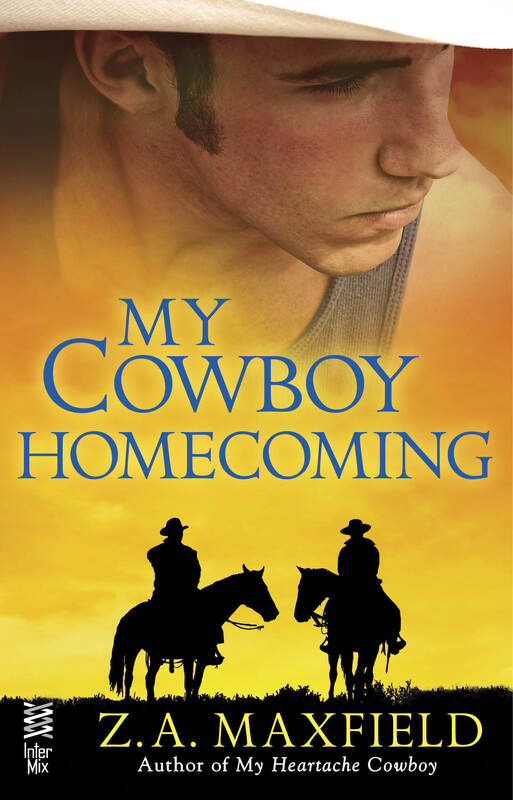 My Cowboy Homecoming Blog Tour! Cowboys. I just love them! 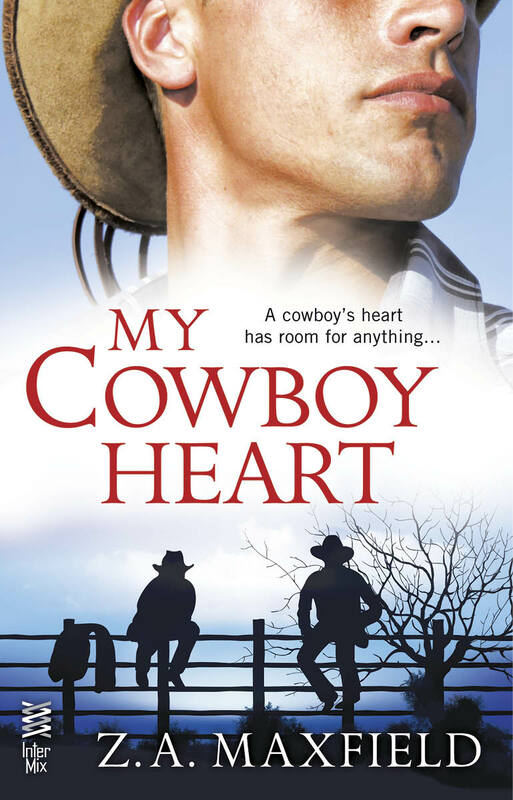 I’m celebrating the release of the third book in my “Cowboy Hearts” series, My Cowboy Homecoming with a blog tour! Stay tuned for daily drawings for copies of ebooks from my backlist as well as a Rafflecopter for a $25.00 gift certificate at the end, on Christmas. We can all use a little something extra on Christmas, can’t we? So without further ado, here’s My Cowboy Homecoming! 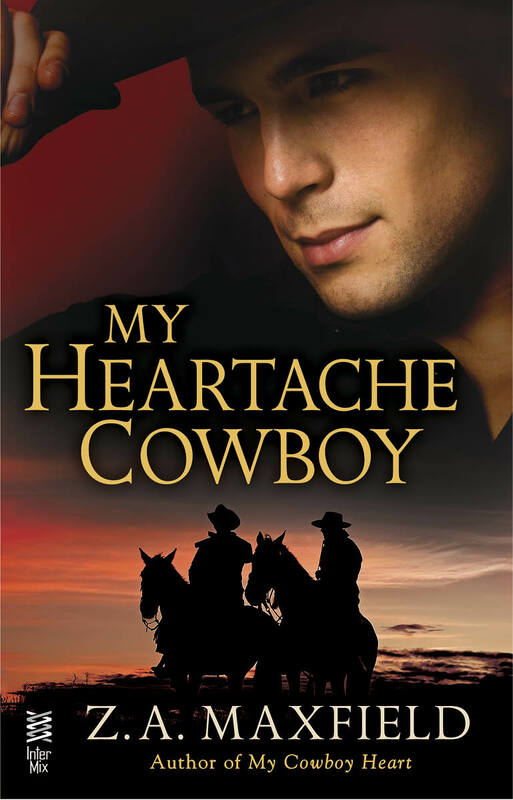 A sense of duty brings a soldier home…but a passionate cowboy makes him want to stay. After his brother’s tragic death, Tripp has to leave the army and return to New Mexico to take care of his mother while his father is in prison for arson. Seeking work at the J-Bar Ranch, Tripp is immediately drawn to injured cowboy Lucho Reyes, whose foot was accidentally crushed by a rescue horse. But will the sins of the father interfere with the desires of the son? Tripp’s father may be responsible for the death of Lucho’s grandfather. Thanks for the post and contest! Looks like another good book and I love the cover (all of them in the series, really). One of our holiday traditions is we spend a day decorating the tree and house. We make fun appetizers to eat throughout the day. I have to admit, I do enjoy the homemade tamales friends bring each Christmas Eve! The entire extended family getting together on Christmas and Christmas Eve to eat and have a good time. Thanks for the chance to win. You are a wonderful author and I love your books.